MCAT first open merit list has been announced. UHS has announced highest and lowest merit list for MCAT test. Same as last year this year merit was also high. King Edwards remain at top of the merit list for highest merit. Thousands of students applied for this test but few can pass through. 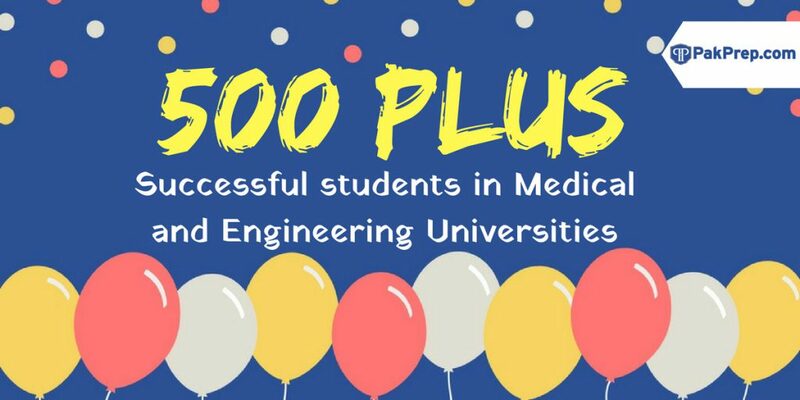 On the basis of these results students can get admission in public sector medical and dental colleges, they can also apply for private medical colleges on the basis these results. 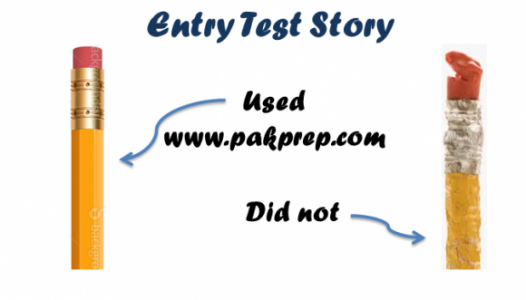 Pakprep.com provides all material for the preparation of any medical and dental entry test. 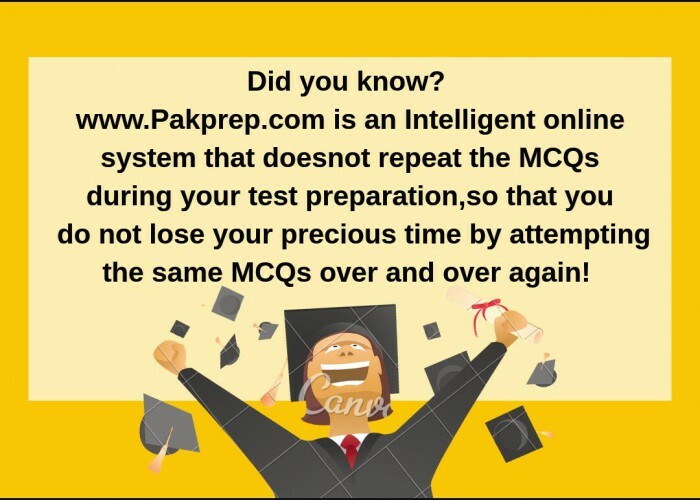 Pakprep.com is equipped with 15000 solved quality MCQ’s along with explanation, sample papers, past papers and smart analytics. We keep record of all your test and compare it with others students results. You can also practice MOCK test once you are finished with your preparation. To start your preparation today please CLICK HERE. This entry was posted in UHS MCAT and tagged Best way to prepare for UHS MCAT, chemistry mcat, chemistry mdcat, Dental Entry Test UHS, download UHS MCAT Papers, download UHS MDCAT Papers, Download UHS Past Papers, How to Prepare for Punjab MCAT, How to Prepare for Punjab MDCAT, How to Prepare for UHS MCAT?, how to prepare mcat, how to prepare mdcat, How to prepare Punjab Mcat UHS, How to prepare PUNJAB UHS Mcat, Important Biology Topics Punjab MCAT, Important Biology Topics Punjab MDCAT, Important Chemistry Topics Punjab MCAT, Important Chemistry Topics Punjab MDCAT, Important Chemistry Topics UHS MCAT, Important English Topics Punjab MCAT, Important English Topics Punjab MDCAT, important mcat topics, important mdcat topics, Important Physics Topics Punjab MCAT, Important Physics Topics Punjab MDCAT, MCAT, MCAT English syllabus, MCAT English syllabus 2017, MCAT entry test, mcat format, mcat mcqs, MCAT Merit list, MCAT New Syllabus, mcat result, mcat score, MDCAT, MDCAT 2017, MDCAT Biology, MDCAT Biology explained MCQs, MDCAT Biology MCQs, MDCAT Chemistry, MDCAT Chemistry explained MCQs, MDCAT Chemistry MCQs, MDCAT English explained MCQs, MDCAT English MCQs, MDCAT English syllabus, MDCAT entry test, MDCAT explained MCQs, mdcat format, mdcat mcqs, MDCAT Merit list, MDCAT New Syllabus, MDCAT online MCQS, MDCAT Physics, MDCAT Physics explained MCQs, MDCAT PhysicsMCQs, mdcat result, mdcat score, MDCAT solved MCQs, MDCAT solved papers, MDCAT syllabus, MDCAT syllabus 2017, New Physics Syllabus for UHS MCAT, New UHS MCAT Syllabus, Past Papers UHS MCAT, Past Papers UHS MDCAT, Preparation of Document for UHS MCAT, Punjab MCAT Biology MCQs, Punjab MCAT Chemistry MCQs, Punjab MCAT English MCQs, Punjab MCAT Physics MCQs, Punjab MDCAT Biology MCQs, Punjab MDCAT Chemistry MCQs, Punjab MDCAT English MCQs, Punjab MDCAT Physics MCQs, Punjab Medical Admission UHS, Punjab UHS MCAT, Punjab UHS MCAT Syllabus, Punjab UHS Medical Test, Sample UHS MCAT MCQs, solved UHS MCAT MCQs, Solved UHS MCAT past papers, UHS, UHS Admission, UHS Admissions, UHS Biology MCQs, UHS Chemistry MCQs, UHS Chemistry New Syllabus, UHS English MCQs, UHS English Syllabus, UHS English Syllabus 2017, UHS Entry Test, UHS Fee, UHS MCAT, UHS MCAT 2013, UHS MCAT 2014, UHS MCAT 2015, UHS MCAT 2016, UHS MCAT 2017, UHS MCAT Aggregate Score, UHS MCAT Biology MCQs, UHS MCAT Dates, UHS MCAT English MCQs, UHS MCAT Entrance Test, UHS mcat merit list, UHS MDCAT, UHS MDCAT 2017, UHS MDCAT Aggregate Score, UHS MDCAT Biology MCQs, UHS MDCAT Dates, UHS MDCAT English MCQs, UHS MDCAT Entrance Test, UHS Merit list 2016, UHS Past Papers, UHS result, UHS result 2016, UHS Syllabus, UHS Test format, UHS test result on November 11, 2018 by Pakprep.com Admin.